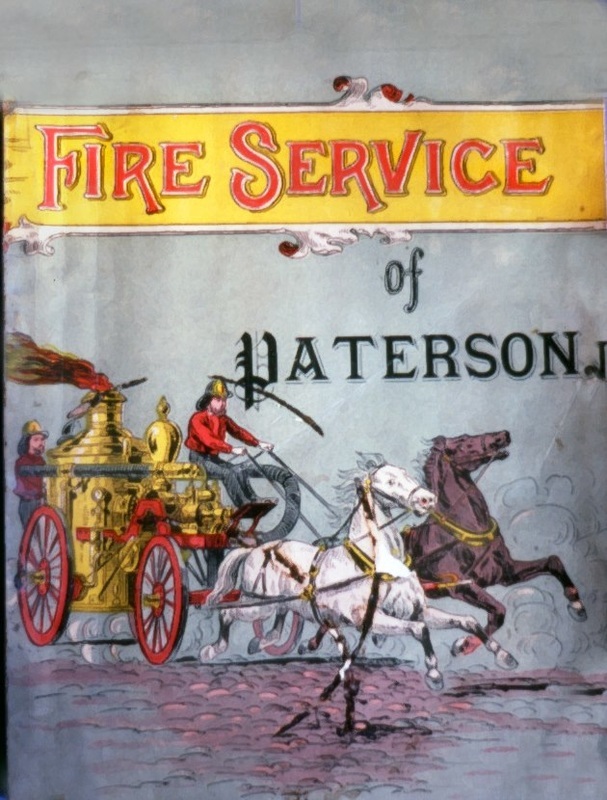 WELCOME to the Paterson New Jersey Fire Department History, website......The City of Paterson was founded in 1790 by Alexander Hamilton, was named after New Jersey's first Governor and was built around the Great Falls of the Passaic River. It is an old city located 12 miles West of New York City and soon after its ​founding became one of the leading manufacturing centers in the country. The Falls provided the energy to power the many great Silk Mills and other industries that thrived in the City. 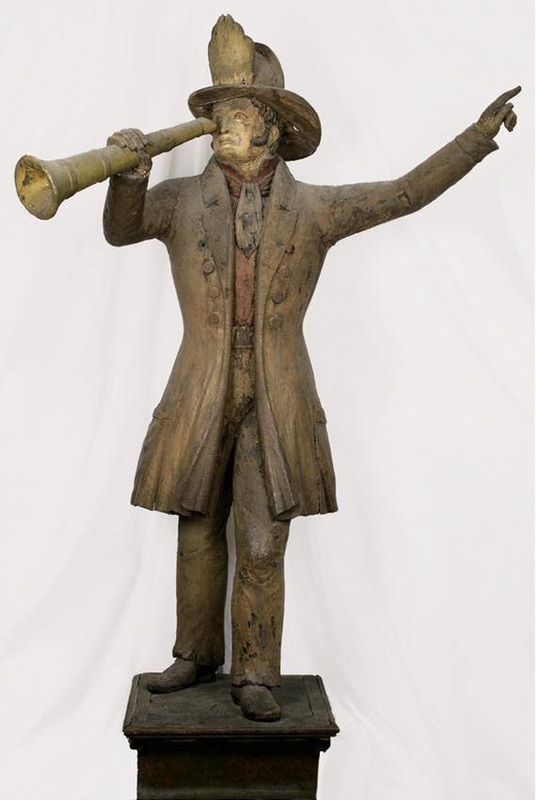 This growth necessitated fire Protection and the first company was organized in 1815. For the next 75 years the city was protected by a magnificent and colorful volunteer firefighting force who ultimately manned 9 Engine Companies, 3 Truck Companies and 3 Hose Companies. The department became partially paid in 1890 and fully paid in 1895 and grew to include 13 Engine Companies, 3 Truck Companies, a Rescue Company, a Squad Company, 3 Battalions, 1 Deputy per shift and a fleet of EMS Units. Two Snorkels were acquired in the mid 1960's and several Telesquirts went into widespread use in the 1980s. Significant reorganization occurred in the late 1990's in regards to tactics and running assignments. Five volunteer and twenty-four firemen from the paid department have made the Supreme Sacrifice. The structure of the city, with it's mostly frame construction, narrow streets, close exposures, numerous overhead wires that still exist to today and large mills intertwined with residential dwellings of all kinds, provide for complex and challenging firefighting operations. The city also packs approximately 150,000 residents into just under 9 square miles. There is a considerable rise in the daytime population also, mostly due to the work force and County Government business. Paterson is the Third largest City in New Jersey, and is the County Seat of Passaic County. It is also one of the most densely populated cities in the US. ​Currently the Department under Chief Brian McDermott operates with three executive Deputy Chiefs, four Deputy Chief Tour Commanders, 4 Battalions consisting of 7 Engine Companies, Three Ladder Companies, Two Rescue Companies, a support Unit, a fire prevention unit, several specialty vehicles as well as 9 EMS (ambulance) units.